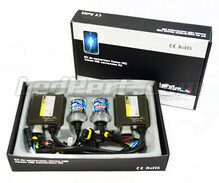 High Power LED Conversion Kit for BMW Gran Tourer (F46) - 5 Year Warranty ! 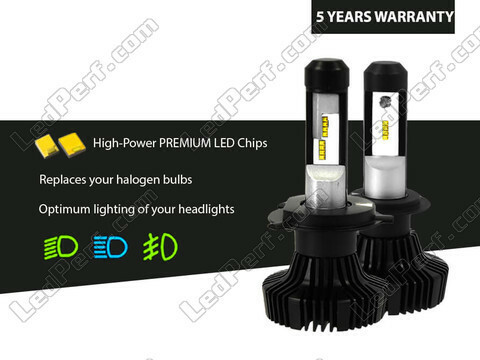 High Power LED Conversion Kit for BMW Gran Tourer (F46) - 5 YEAR WARRANTY ! 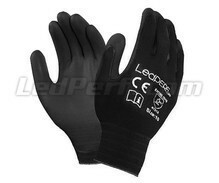 No OBC error - Pure White - 4500 Lumens per bulb. With this High Performance LED Conversion Kit for BMW Gran Tourer (F46) without OBC error, you can convert your halogen lighting in LED, you will get a pure white, modern and particularly effective rendering. 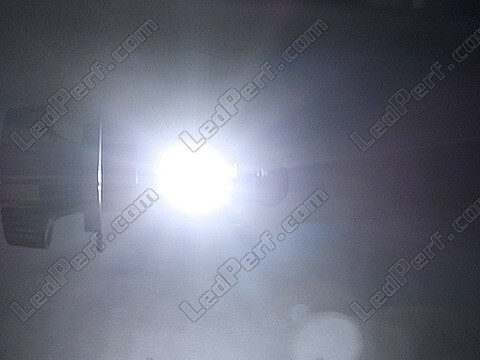 Composed of 8 LEDS PREMIUM high efficiency per bulb guaranteeing quality and performance, this BMW Gran Tourer (F46) LED Conversion Kit is ideal for use in low beam, high beam and fog lights. 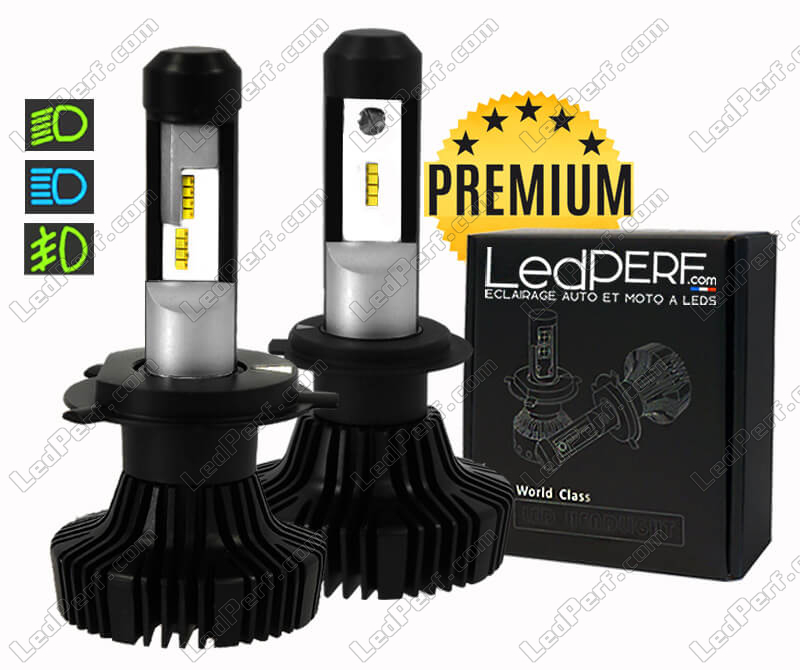 No modification of your headlights is necessary, the LED Conversion Kit is 100% plug and play and just comes to replace your original bulbs. The installation is particularly simple thanks to the removable fastener ring, which also allows a 360° beam adjustment to obtain optimum and adapted light beam to your BMW Gran Tourer (F46). 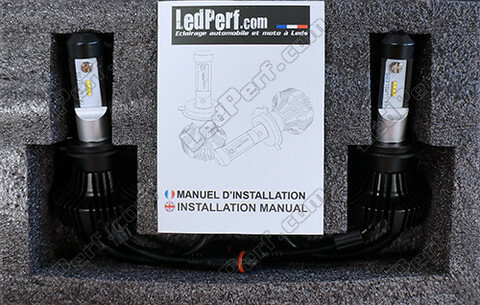 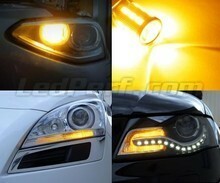 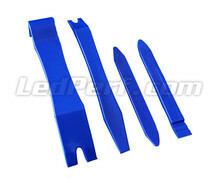 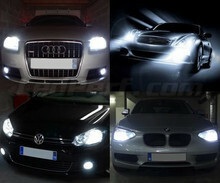 Because we believe in the quality of our products, we guarantee 5 YEARS our BMW Gran Tourer (F46) LED conversion Kits!